Tax barristers who have evidence of colleagues breaking the rules should report it to the Bar Standards Board (BSB), chief executive Dr Vanessa Davies has said. 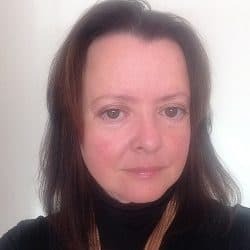 She was responding to a blog by Professor Richard Moorhead, director of the Centre for Ethics and Law at UCL, London, following a claim by a leading tax junior that QCs were regularly giving deliberately misleading advice. Professor Moorhead said counsel’s opinions were “not well policed by relying on the lawyer’s obligations to the clients or current ethical rules”. 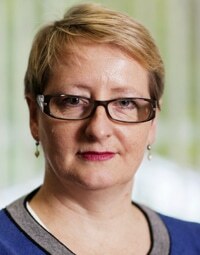 Professor Moorhead said the Bar’s code of conduct was “not as well set up as the SRA’s code for transactional work”, but barristers must not breach core duties to act with honesty and integrity, maintain independence and not behave in a way likely to diminish trust and public confidence. The academic added that it “may of course be the case that the Bar Standards Board are already investigating such complaints”, in which case it should say so. In response, Dr Davies said the BSB Handbook, which came into force on 6 January 2014, contained a new requirement for barristers to report serious misconduct by themselves or others. 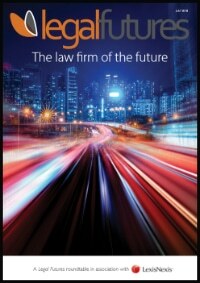 The claims were made last month by Jolyon Maugham, a leading tax junior at Devereux Chambers. He complained in his “Waiting for Godot” blog that a “prominent QC” had given tax advice in which he expressed a view on the law “so far removed from legal reality that I do not believe he can genuinely hold the view he says he has”. Mr Maugham said the QC was one of “slightly less than half a dozen”, who he described as “The Boys Who Won’t Say No”, before adding that “we all know who they are”. 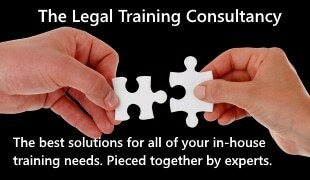 He suggested one solution would be impose on tax barristers the obligation imposed on advisers in the US that their advice must not be based on unreasonable factual or legal assumptions or unreasonably rely upon representations by the client or others, and must consider all relevant facts and law.